Executive, business, life coach and mentor who empowers women to live life to the full personally and professionally. I create a safe place for self-discovery. Hello! I'm Denise, thank you for stopping by. I am an executive, business and life coach with a passion for helping women experience life to the full. 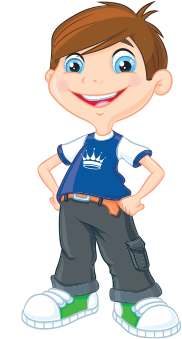 I work with a wide range of clients across the public, private and not-for-profit sectors including Accenture, NHS, British Airways, University of Liverpool and Macmillan Cancer Support. As an executive coach, I develop women in business and women within leadership positions. I also work with healthcare professionals, as well as business owners and executives. I help people to unlock their potential. My business and life coaching attracts women who want to make a change in their personal or professional lives; women who are searching for a better work-life balance, women who want more fulfilling relationships, women who want to feel more confident and empowered, and women who just want to figure out what their next step is in life. These women work for themselves, own their own businesses or want some help starting a new business or developing an existing one. Coaching is my calling so I also love to coach and supervise other coaches looking to develop themselves and their business. On 1st March 2017, I released my first published book 'Suddenly Single'. 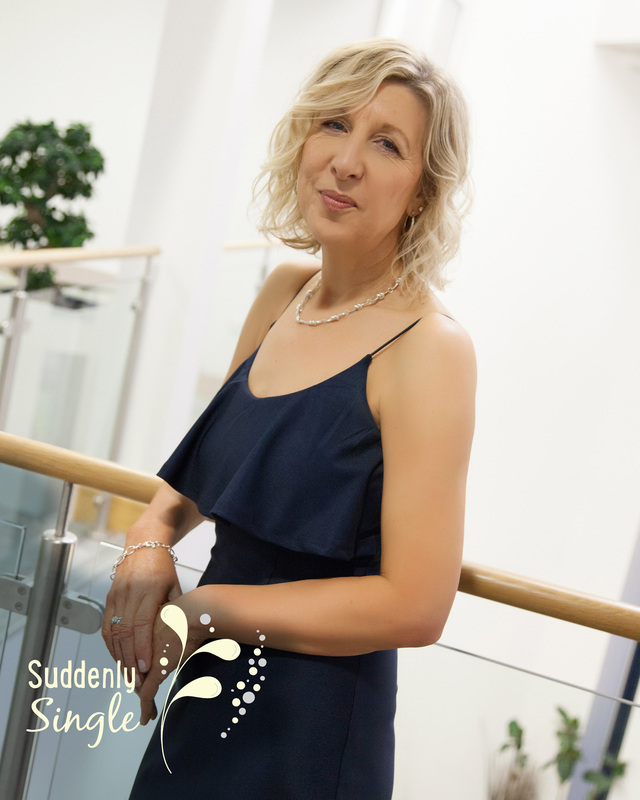 Suddenly Single is a guide to help women to heal healthily after a significant relationship comes to an unexpected end. Written partially from personal experience, it shares the stories of some brave women who I have coached over the past fifteen years and gives readers some useful strategies so they can put the pieces of their lives back together and find a new happy ever after.